Today was spent milling around the shops, pounding the streets and exploring. 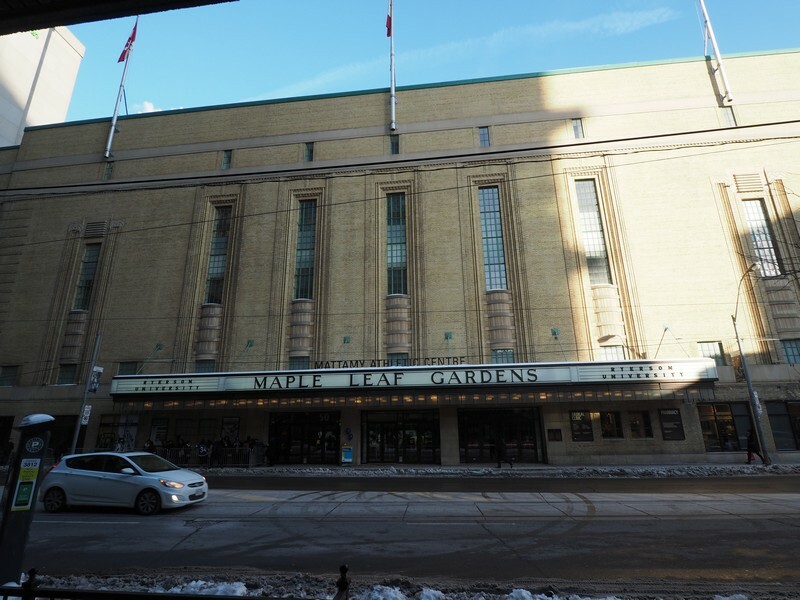 Next door to our hotel we have the Maple Leaf Gardens. Tonight, we went to watch a Hockey game (Ice Hockey to non Canadians). The Toronto Maple Leafs are the local team. We booked tickets to see a Hockey game months ago, and today (Valentines Day) had finally arrived. We hitched a ride on the underground and headed for the Air Canada Centre. 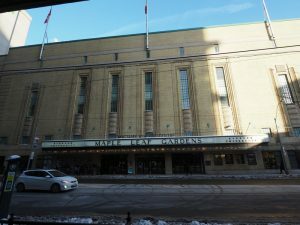 This is the home of the Toronto Maple Leafs. They play in the American National Hockey League. We found our seats 15 rows from the front, behind a goal, a good spot apparently. We watched the sellers lugging around massive bags with enough popcorn to feed Homer Simpson, and cold beers brought directly to your chair. Beers can also be ordered by phone app, and delivered straight to your chair. Screens counted down to the start of the game, hype and excitement building with every passing second. The crowd was awash with blue, and people were piling in to see the game. 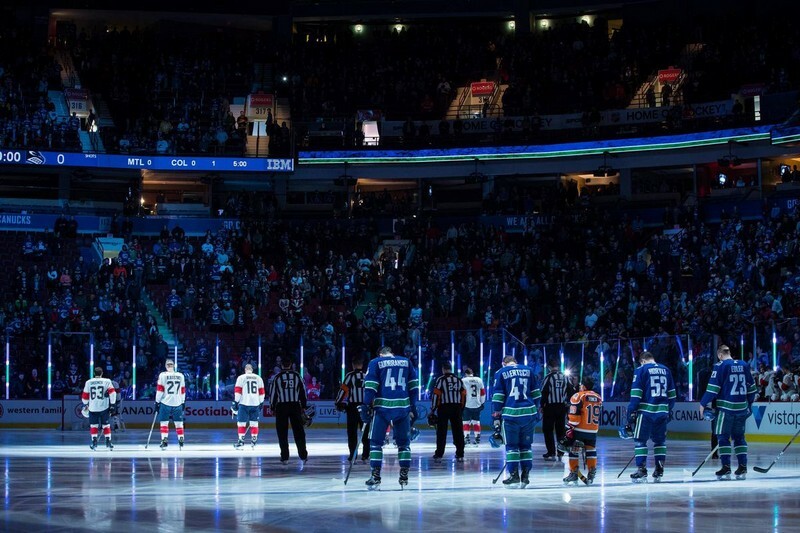 And so it began, first with the national anthems, America 1st, then with much enthusiasm the Canada flag was draped over the crowd, the words sang by all around us, then, let the game begin. 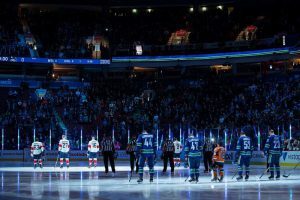 The game runs for 3 periods, 20 minutes a session. Thats what the clock said, however there were interuptions to play, where beautiful girls with long flowing hair skated quickly onto the ice to mop up the slush. That done the game continues. 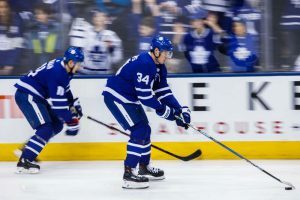 It was fast and furious, the puck was whacked around energetically by the players, shots on goal a plenty. 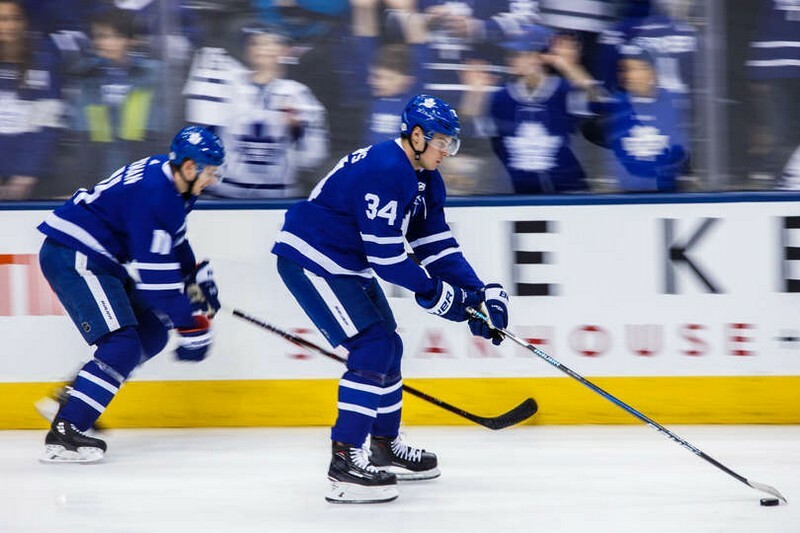 The leafs forged ahead, then the Columbus Blue Jackets team levelled the score at 2-2. And so it went on. The intervals were just as long as the periods. And seeing how it was Valentines Day there was the crowd proposal, thank god she said yes. Cameras followed the crowd and fell on couples, as they were encouraged to kiss each other and the crowd cheered. 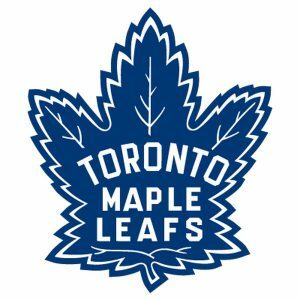 One guy (Kadri of Maple Leafs) scored a hat-trick of goals. Lo and behold, the crowd started throwing their hats on to the ice. A local tradition I believe. I noticed that the crowd were very nice to the opposition, having been to many AFL games in Australia I have witnessed the home crowd booing and hissing at the away team, nothing like that here, even when players were sent to the sin bin, nothing, no abuse, had that been in Australia they would have been torn apart by the home crowd. Three periods played, the home team won, the crowd went home happy, traffic on the subway flowed freely. We were back in our room within 30 minutes of the final siren, maybe Transperth should come out here and see how its done. Lastly – Rule Number 56 whilst on holiday – make sure you take a device that is fully charged so that you can take pictures instead of using Google Images !!!! !